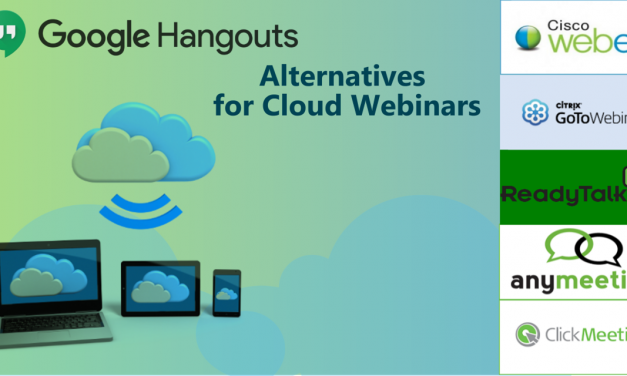 Exploring Google Hangouts alternatives can help business managers identify the key software solutions for their web conferencing needs—in this article, we explore several options. 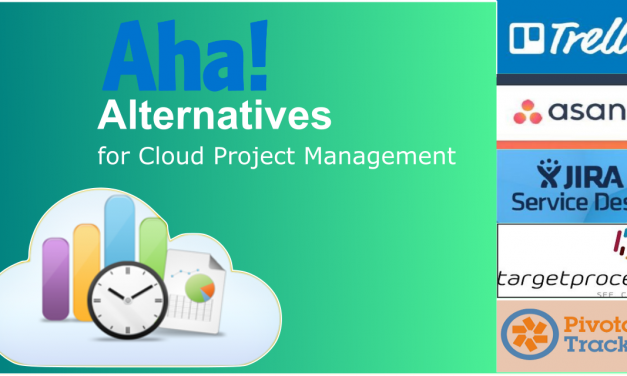 We weigh the various Aha alternatives for cloud-based project and product management solutions, directly comparing features and price plans to figure out which makes sense for your individual enterprise. 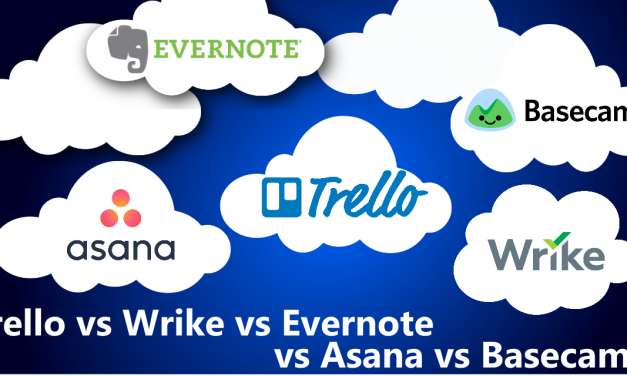 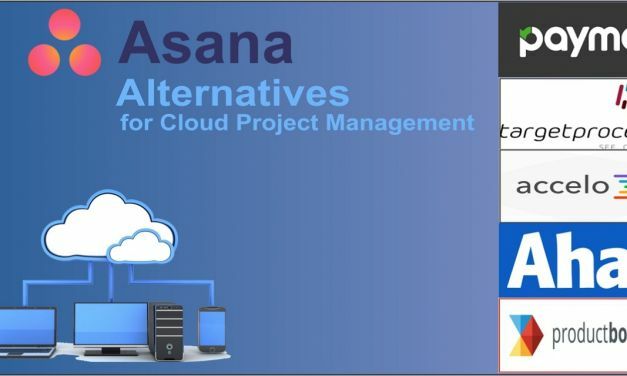 Asana alternatives and other cloud project management tools comparison. 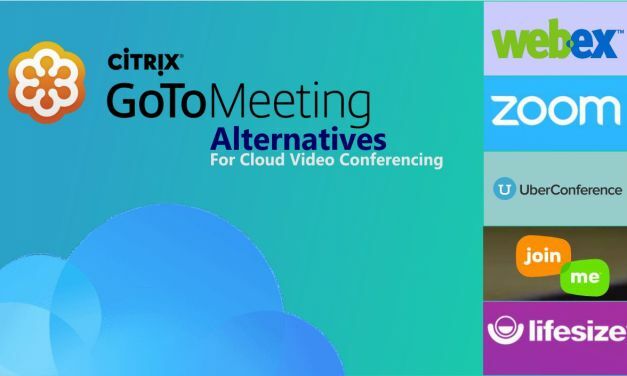 The article compares different video conferencing tools based on their pricing and feats. 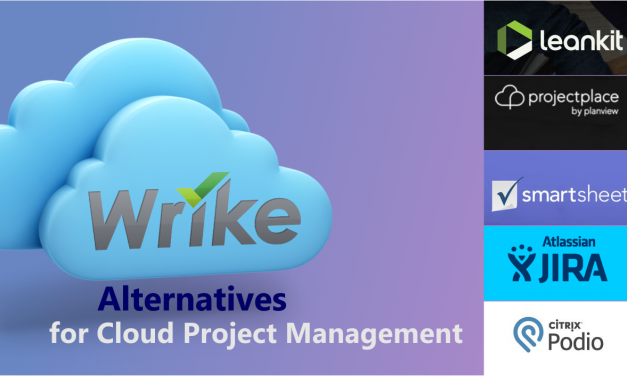 We review Wrike Alternatives and explore our options for cloud-based online project management platforms. 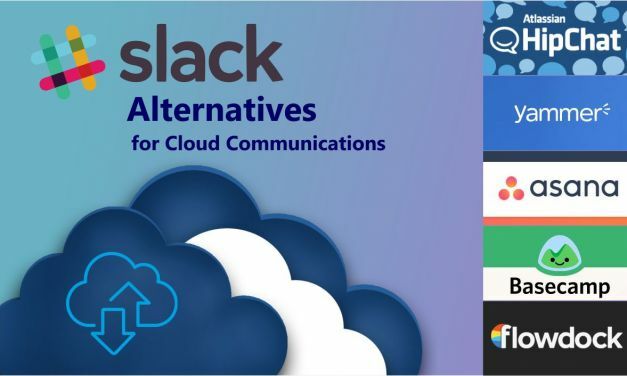 Slack is great, but in this article we explore cheaper, better, feature-rich Slack alternatives. 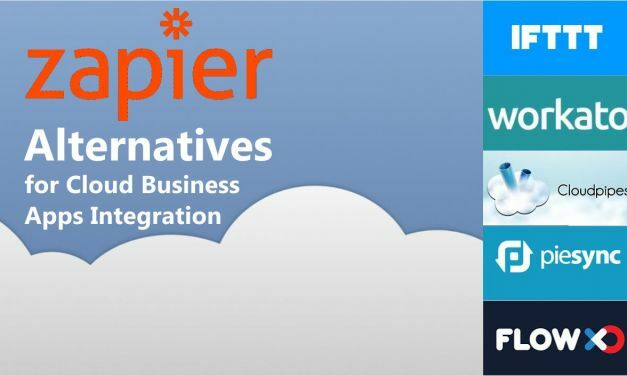 We examine a wide range of Zapier alternatives to find the best for small businesses. 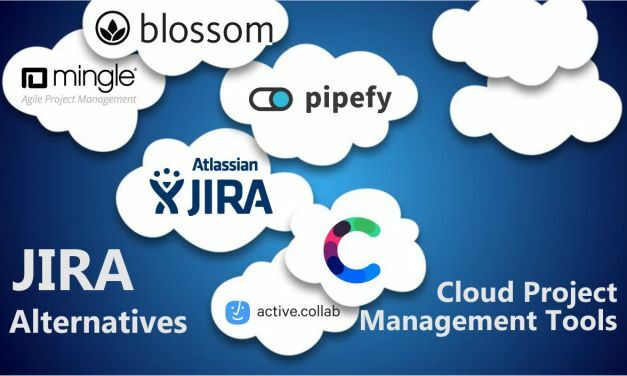 We compare JIRA’s project management to other software providers on the market. 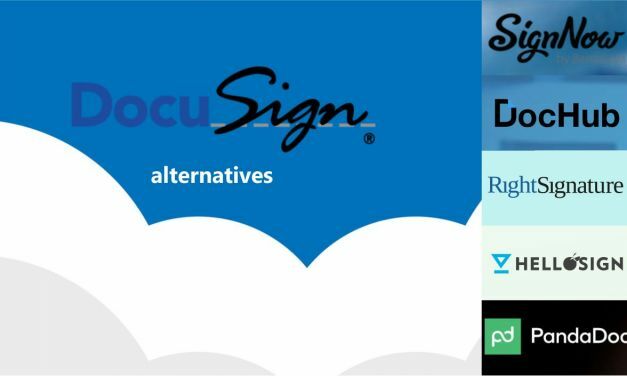 In this article, we explore the differences between some of the most prominent cloud e-signature alternatives to DocuSign. 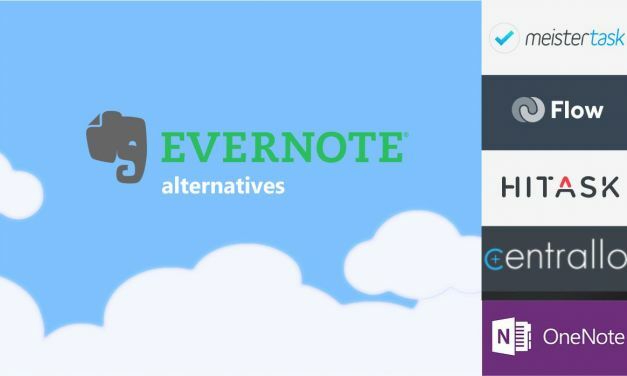 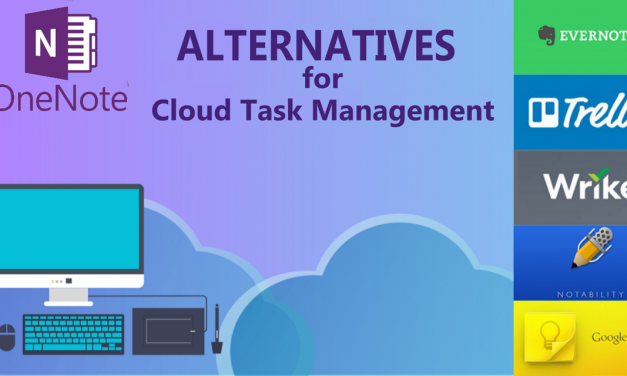 You can use these alternatives instead of Evernote for cloud task management.